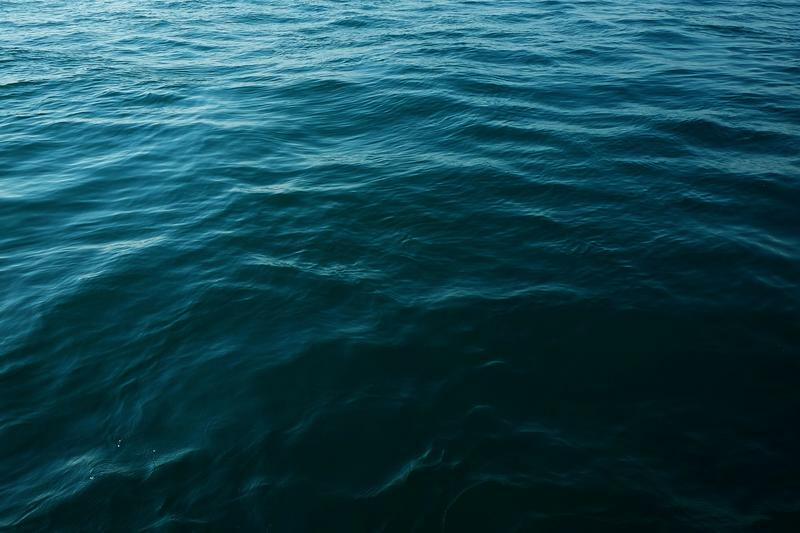 One of the biggest fishing magnates in the country could be sentenced to prison this coming week, and the forfeiture of his boats could be a big hit for the Massachusetts port where he amassed a small empire. 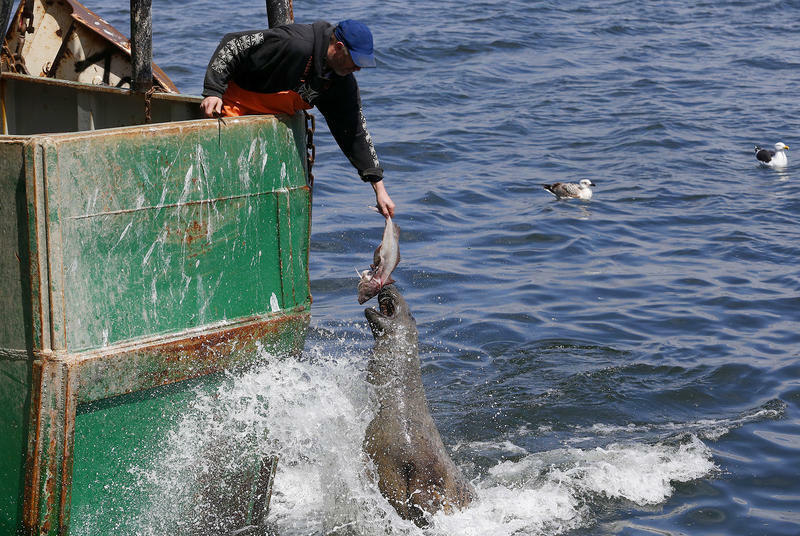 Between his scalloping and groundfishing boats, Carlos Rafael – nicknamed "the Codfather" — came to be the largest single owner of fishing vessels in New England, and possibly in the country. A massive iceberg the size of Delaware has broken free from Antarctica and is floating in the sea. Earlier Wednesday, scientists announced that the 6,000-square-kilometer (about 2,300 square miles) iceberg had come loose, after satellites detected it had calved off the Larsen C ice shelf on the Antarctic Peninsula. 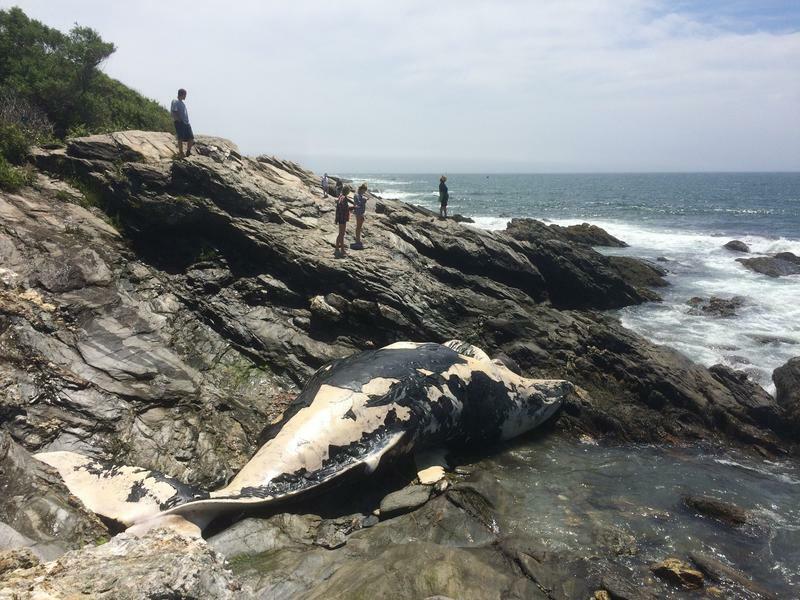 A beached humpback whale discovered dead several days ago in Jamestown is still lying on the rocks near the island’s southern coast. Scientists hoped to remove the whale's body Monday, but were unable due to the weather. Crashing waves, cawing gulls, the cutting scent of a falling tide -- there's nothing quite as invigorating as the experience of summer along the New England coastline. 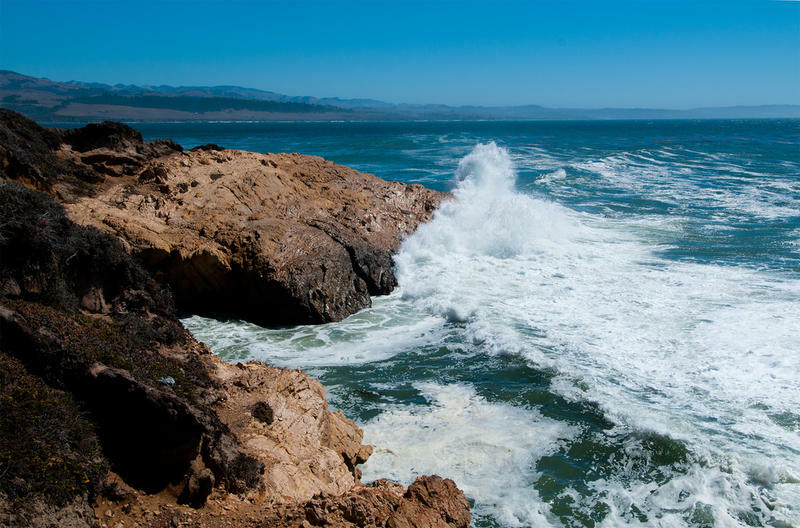 For writer Jonathan White, however, it was not the East but the West Coast that fueled a lifelong passion for the water. 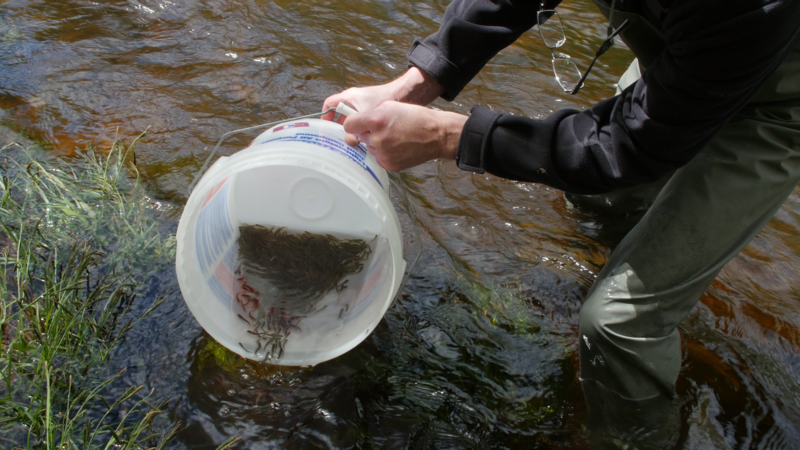 Once plentiful in New England’s rivers, native Atlantic salmon have since all but disappeared. President Donald Trump this week ordered a review of the U.S. Antiquities Act. The move could impact the Atlantic Ocean's first-ever marine national monument, created last fall. 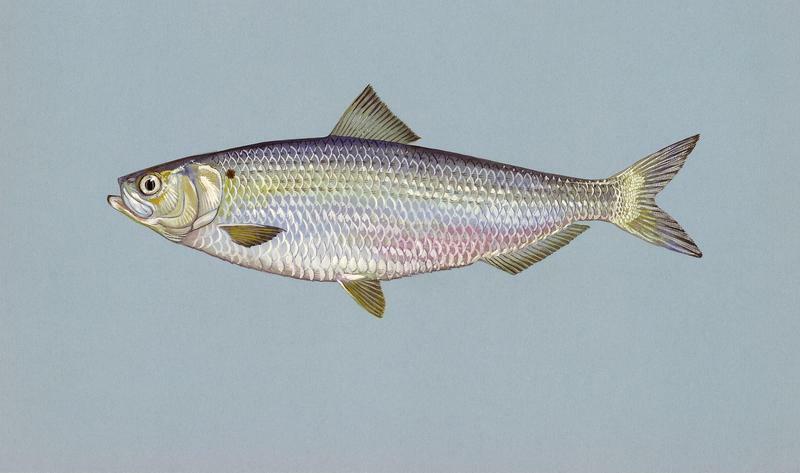 Millions of river herring used to return to New England's fresh waterways to spawn, but at some collection spots today, populations have dropped into the dozens. This month, I ventured to ask the man behind the counter at a Whole Foods Market what kind of shrimp he was selling. "I don't know," he replied. "I think they're just normal shrimp." I glanced at the sustainable seafood guide on my phone. There were 80 entries for shrimp, none of them listed "normal." What about the cod? Was it Atlantic or Pacific? Atlantic. How was it caught? I asked. 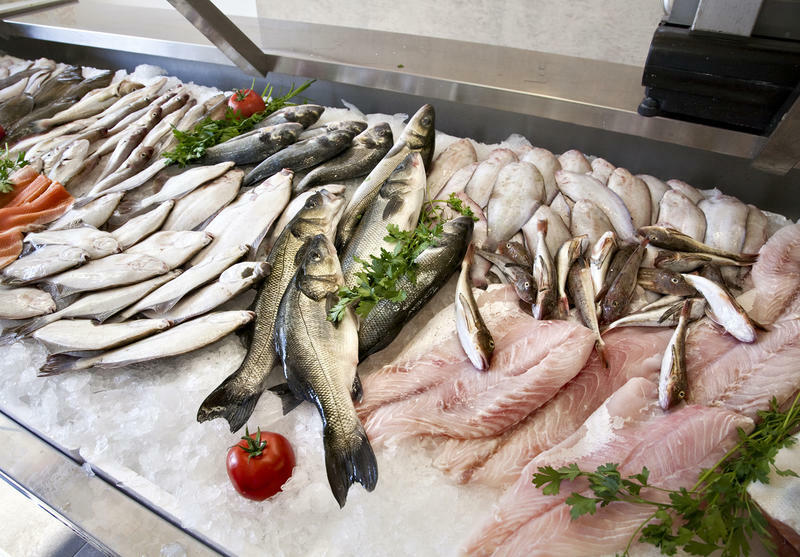 "I'm not sure," he said, looking doubtfully at a creamy fish slab. "With nets, I think. Not with harpoons." Does The Lost City Of Atlantis Hold A Message For Today? AP Ancient City Productions Ltd. The new documentary film "Atlantis Rising" premieres soon on National Geographic. 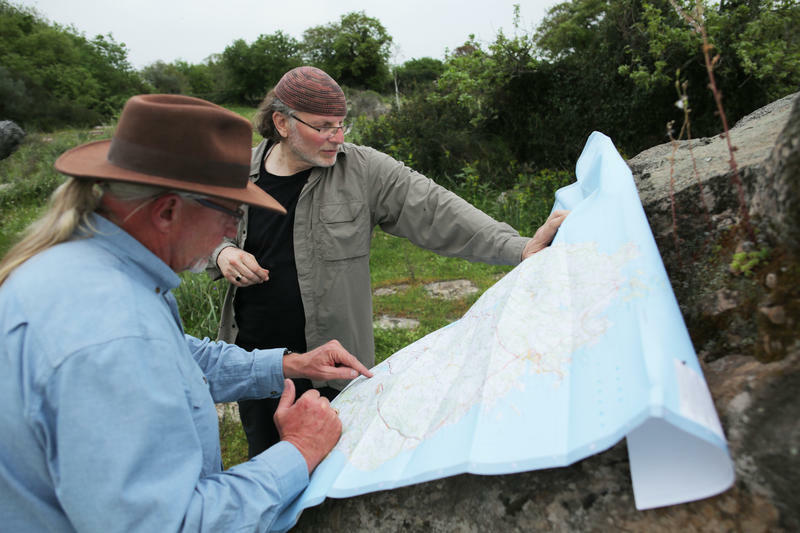 It centers on an underwater search for evidence of the mythical lost city and civilization of Atlantis. A group of scientists is gathering this week in the U.K. to discuss a slab of ice that's cracking in Antarctica. 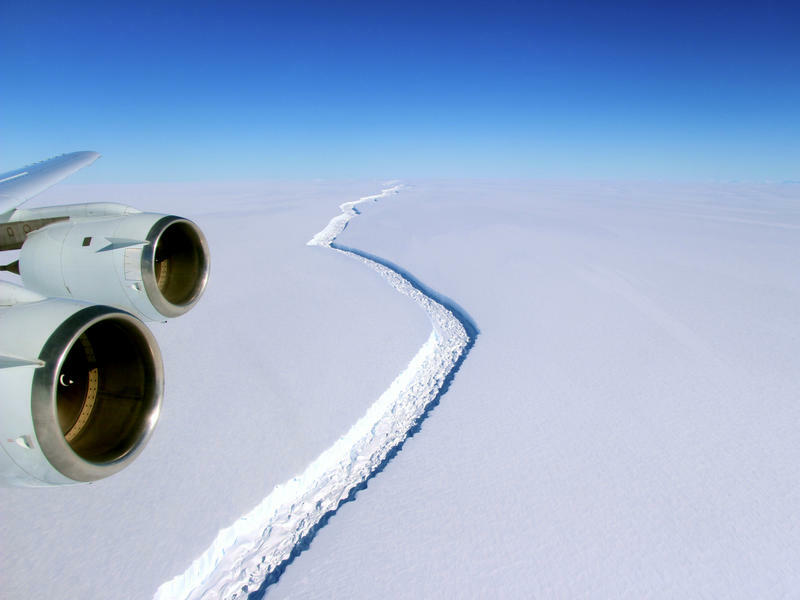 The crack could soon split off a frozen chunk the size of Delaware. One glacier scientist, Heidi Sevestre, spent six weeks last year living on that giant slab of ice off the Antarctic Peninsula. 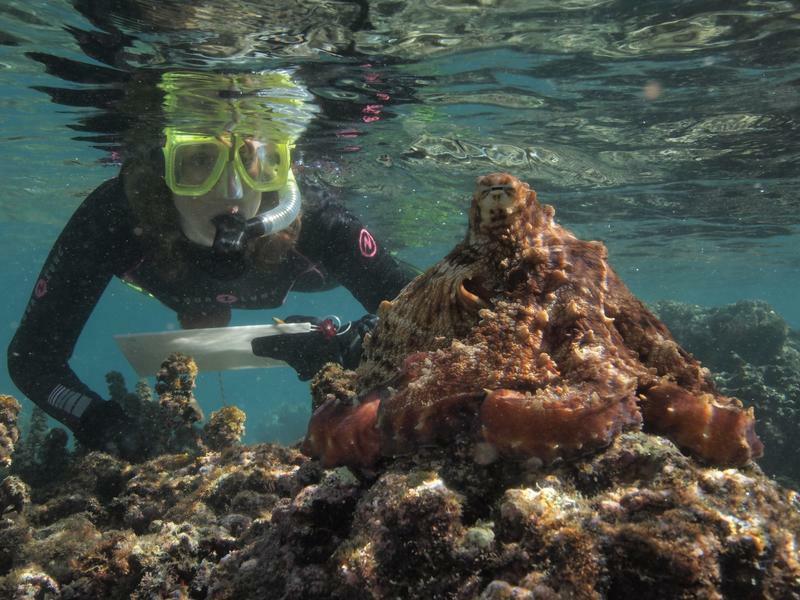 Are You Smarter Than an Octopus? The octopus has always been the stuff of spine-tingling legend, like that of the Kraken, the many-armed sea monster believed to drag ships to the bottom of the sea after dining on the crew. Or Gertie the Pus, the giant Pacific octopus that lives under the Narrows Bridge connecting Tacoma, Washington to Gig Harbor. 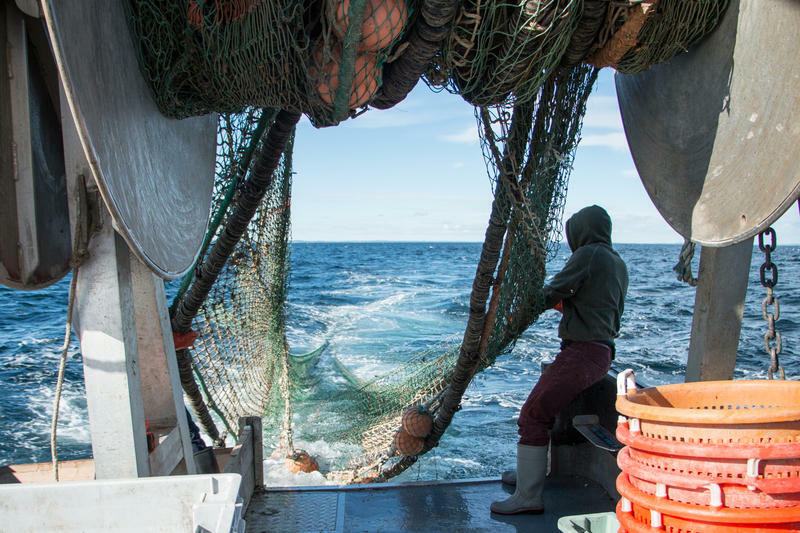 Some fishermen are pinning their hopes on a new kind of trawl net at use in the Gulf of Maine, designed to scoop up abundant flatfish such as flounder and sole while avoiding species such as cod, which regulators say are in severe decline. There’s some good news for sushi lovers. 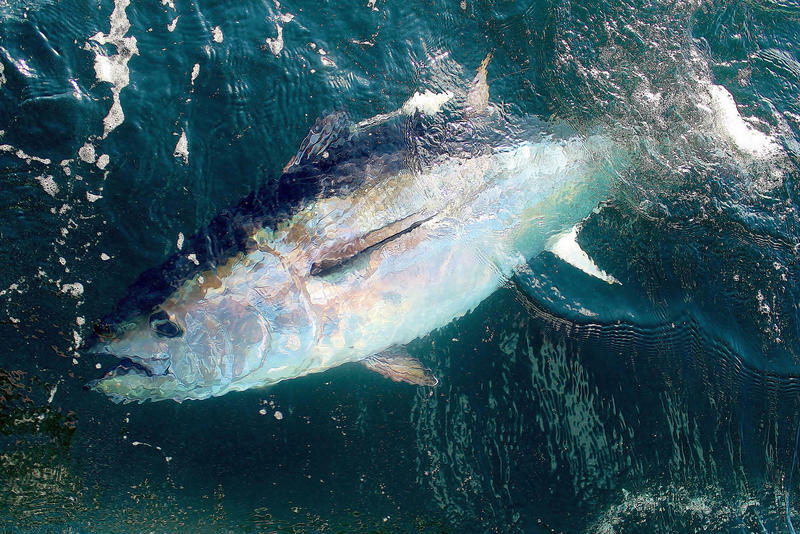 A new report finds that over an 8-year period, mercury levels in Gulf of Maine tuna declined 2 percent a year — a decline that parallels reductions in mercury pollution from Midwest coal-fired power plants. 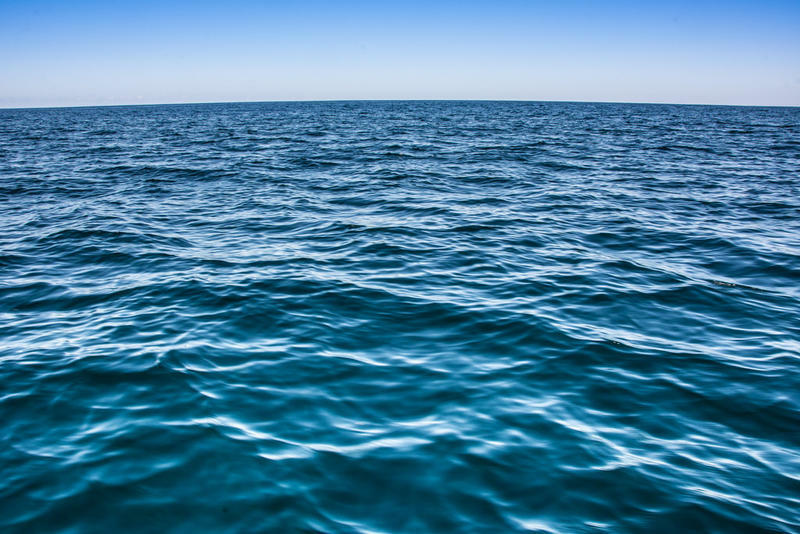 Two years ago, Dr. Nicholas Fisher, a professor of marine sciences at Stony Brook University in New York, had a bit of luck — he found out that a colleague had established a collection of 1,300 western Atlantic bluefin taken from the Gulf of Maine between 2004 and 2012.